Regent University’s community gathered to honor the life of Ethel Walton White on Tuesday, July 10. Faculty and staff came alongside members of White’s family in the University Chapel for a time of remembrance and celebration of the many contributions she made over nearly two decades of her time spent on the Virginia Beach campus. White served her Regent family with joy and utmost dedication in the School of Business & Leadership for more than 19 years as the school’s manager of events. From doctoral residencies, research roundtables and commissioning ceremonies, her work has impacted countless lives in the name of the Lord – whom she honored with her life, her words of encouragement, her bright smile, and her warm embrace. In addition to her dedication to Regent, White also faithfully served her country, spending 20 years in service to the United States Navy. Through her naval career, she earned several merit and achievement awards, including a Unit Commendation Award as well as several for Sea Service and Good Conduct. However, her numerous awards and decorations pale in comparison to the love she shared for her family. 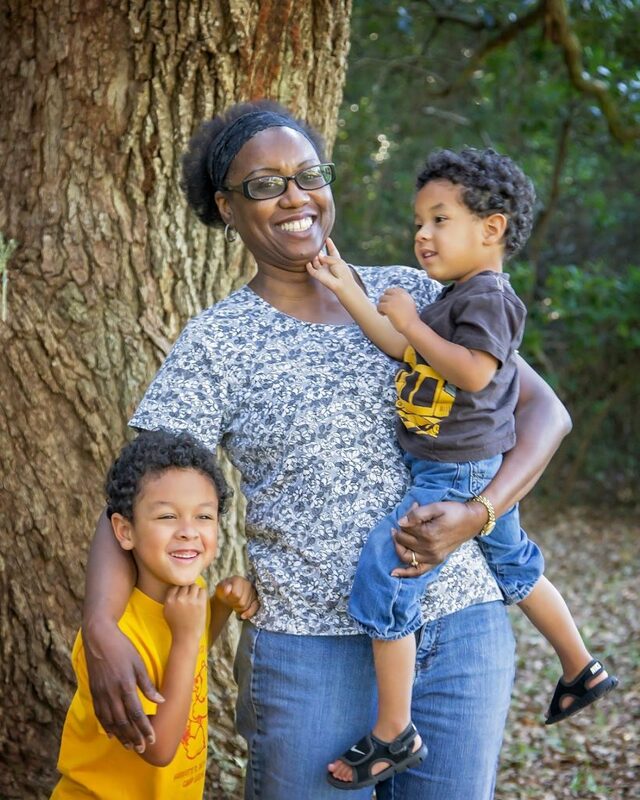 Her daughter, LaKenya, and two grandsons, Devean and Justin, carry on her legacy. White will remain in our hearts as a beloved colleague, a shining example of servant leadership, and a woman fully steeped in the love and pursuit of God.